Welcome to THE OASIS right in the heart of Mt Pleasant. 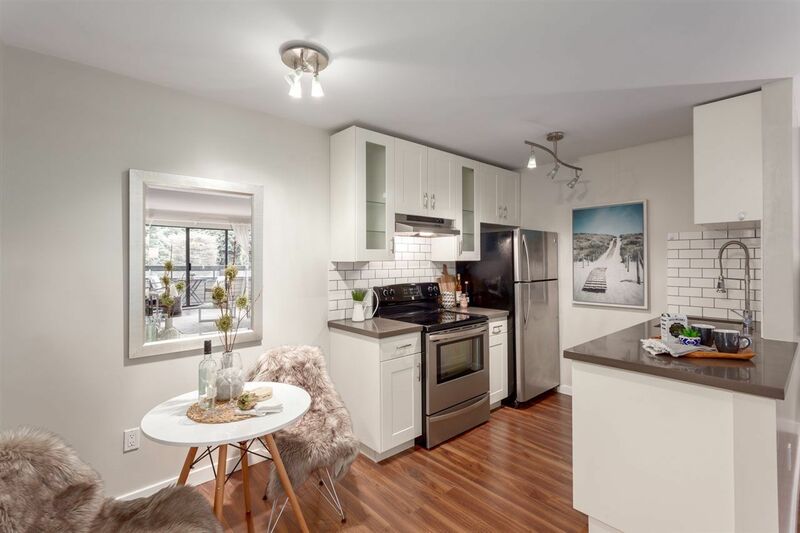 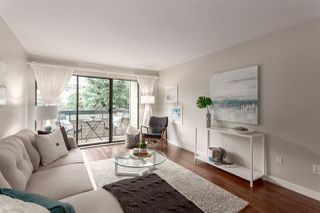 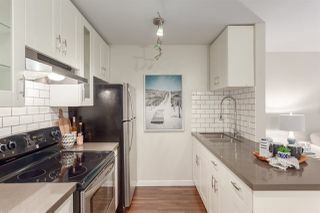 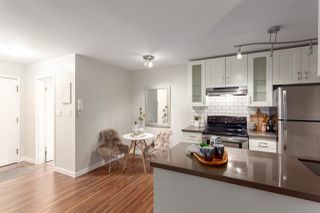 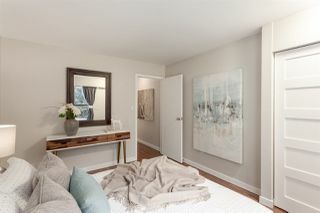 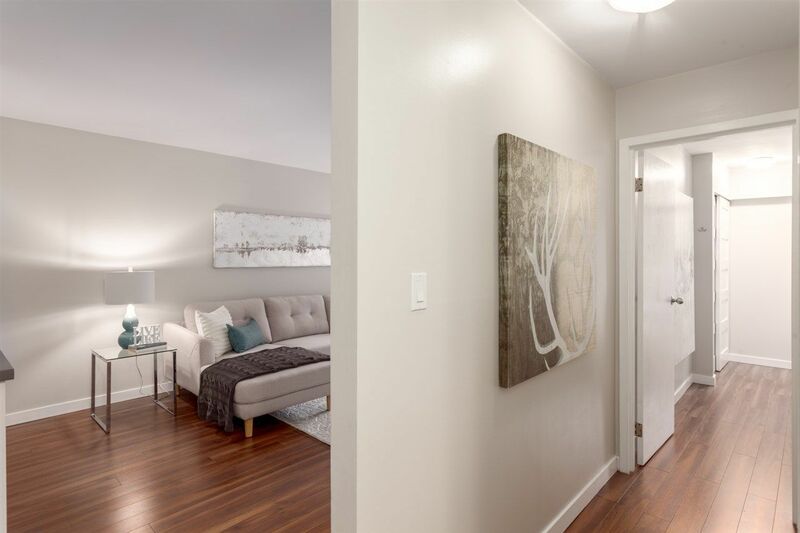 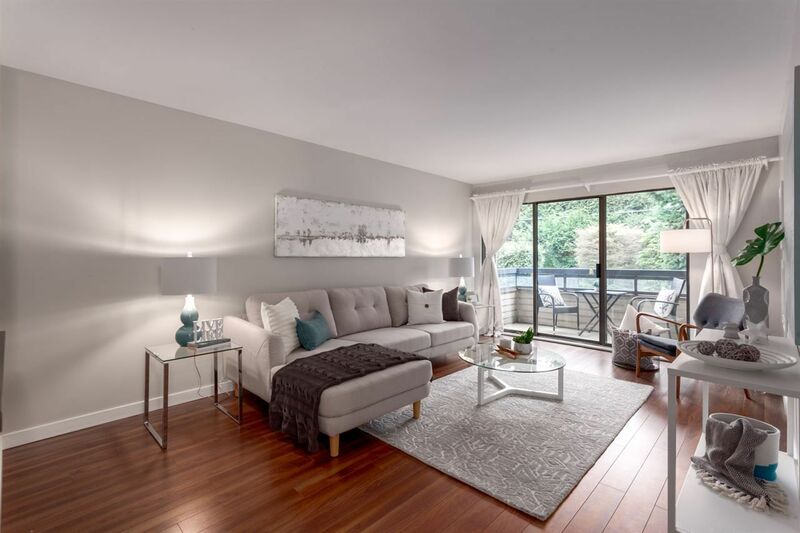 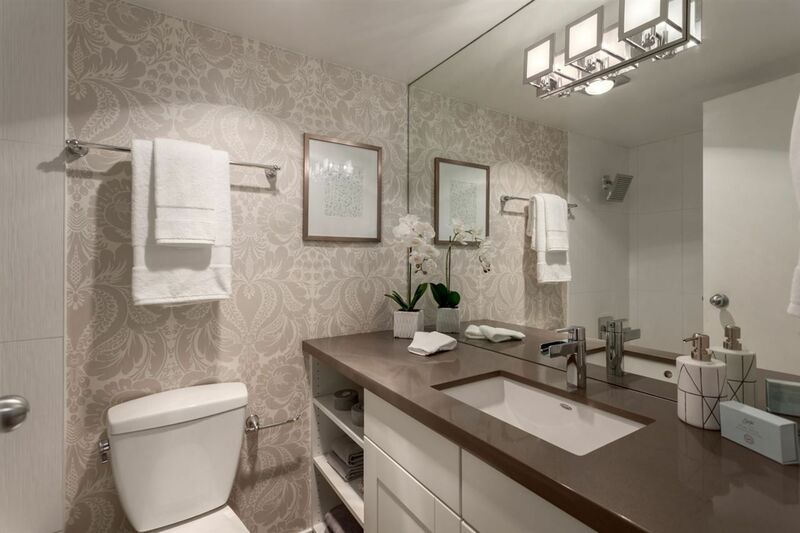 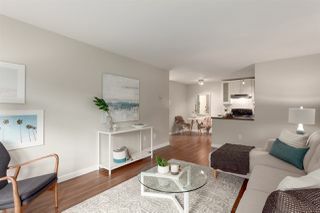 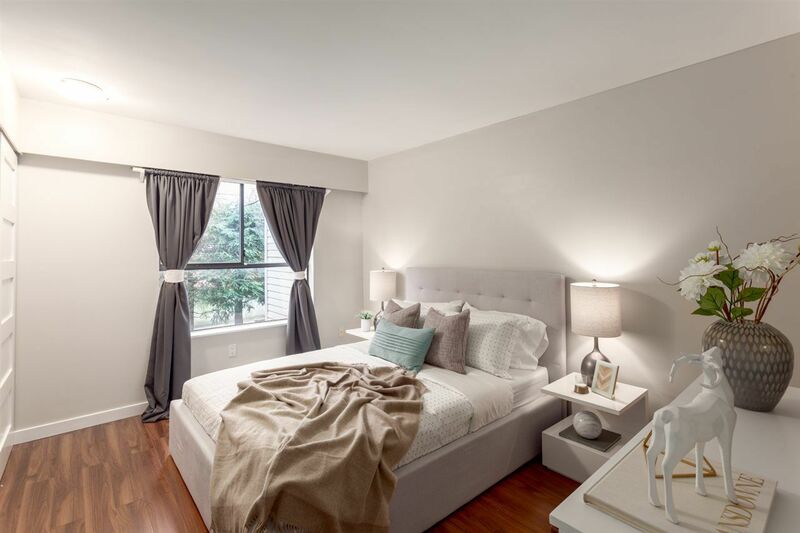 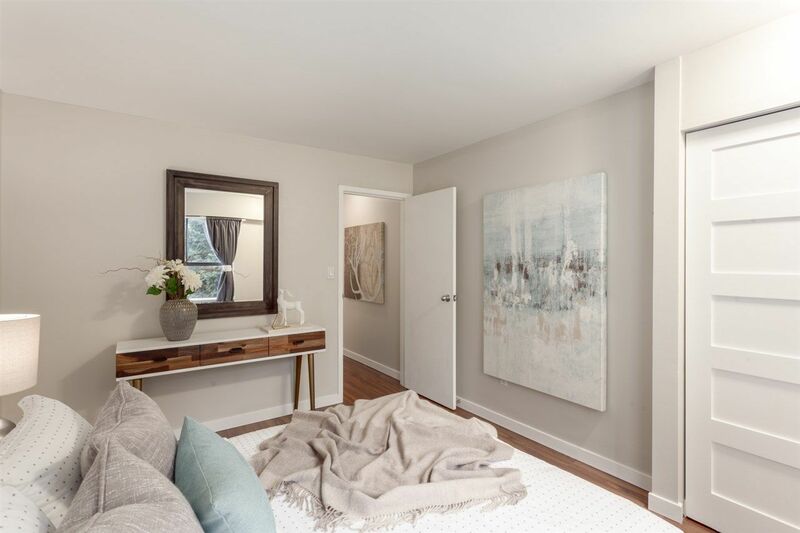 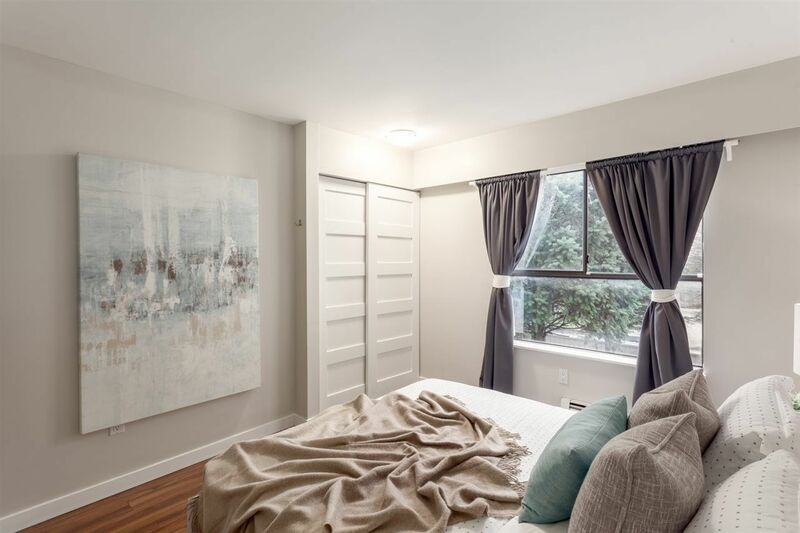 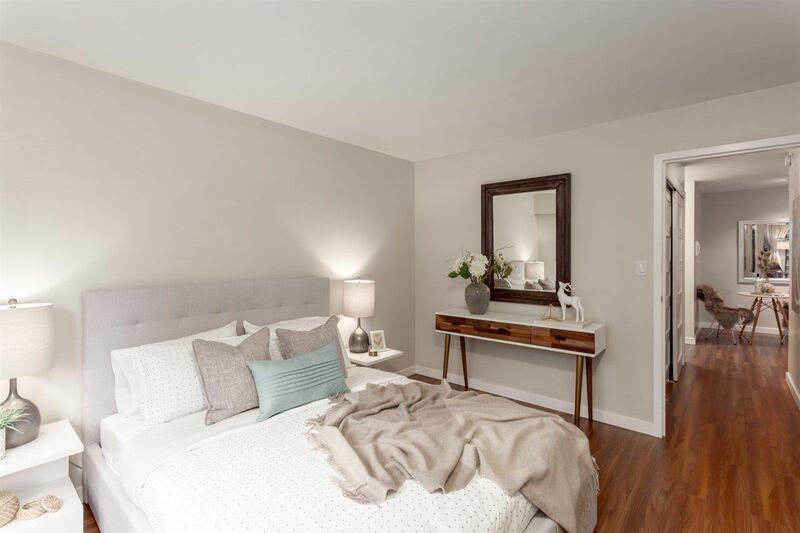 This spacious 1 bedroom condo has been nicely updated throughout including the stylish kitchen with shaker cabinets, quartz counter tops, undermount sink, stainless steel appliances & subway tiled back splash. Walnut finish laminate floors run through the home. 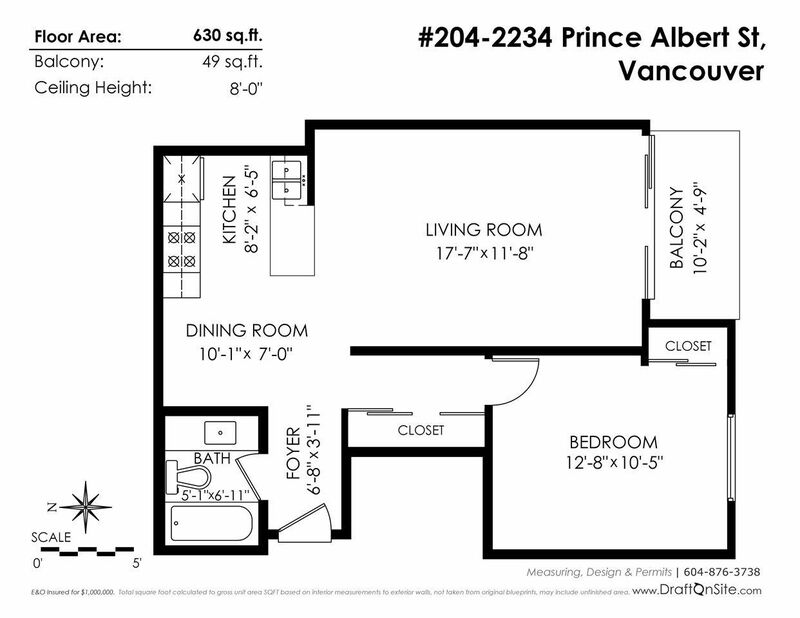 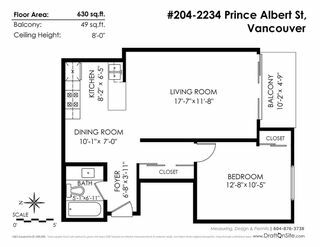 This fantastic floor plan fits large furniture with room for your dining table. 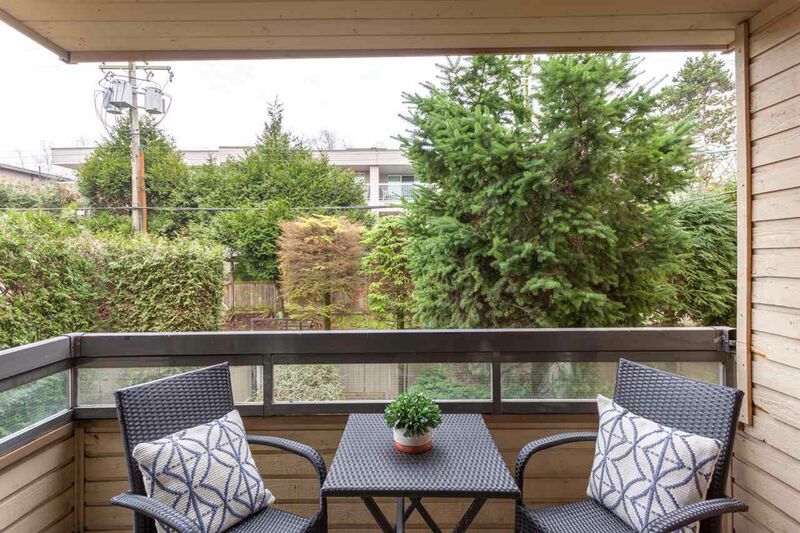 Big balcony with quiet outlook for your bbq & summer lounging. 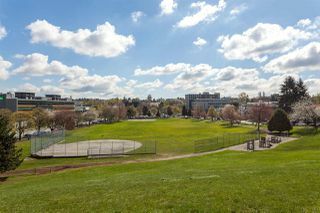 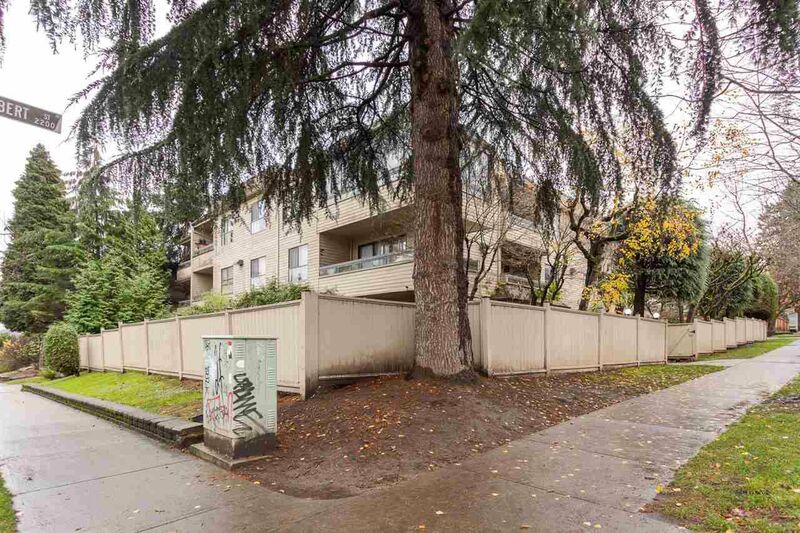 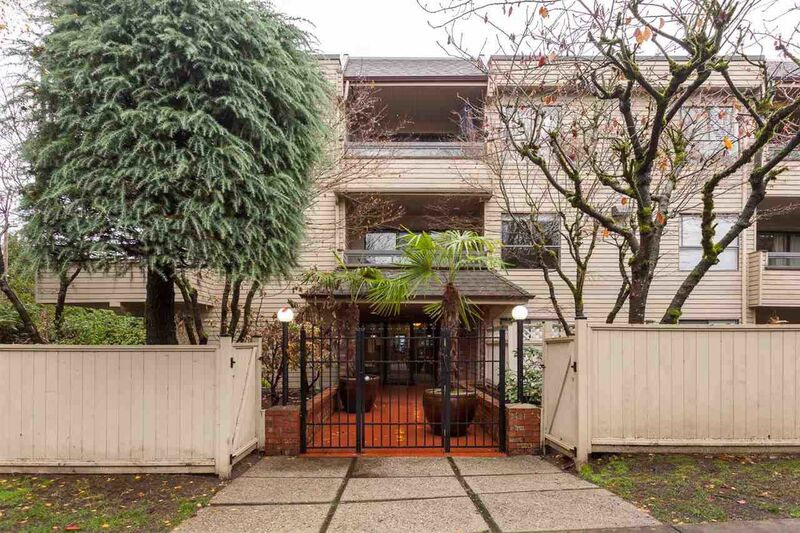 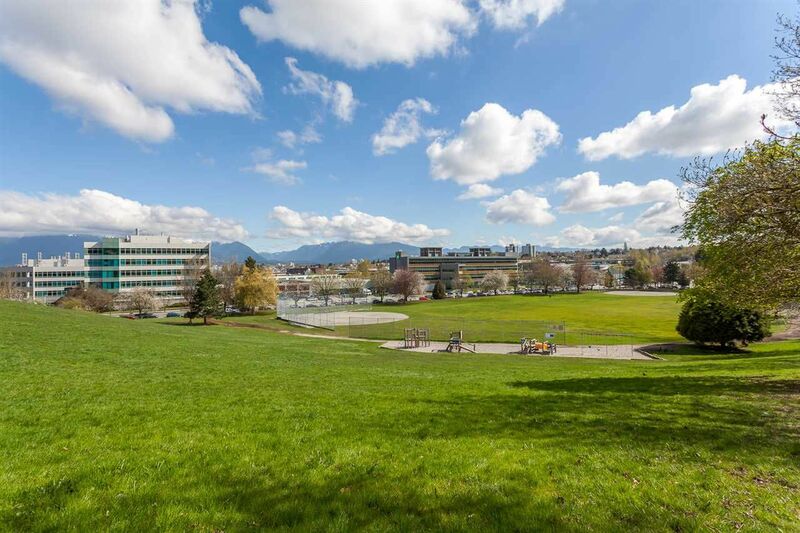 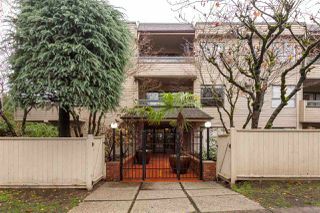 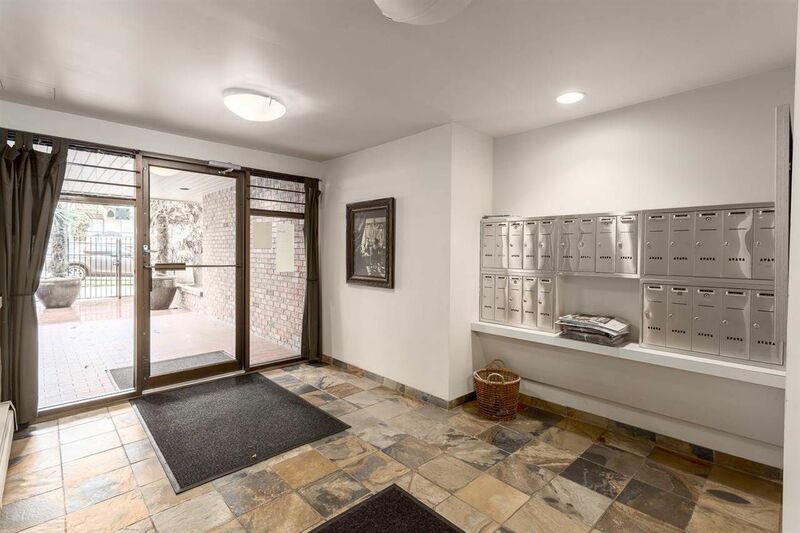 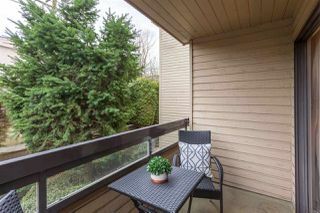 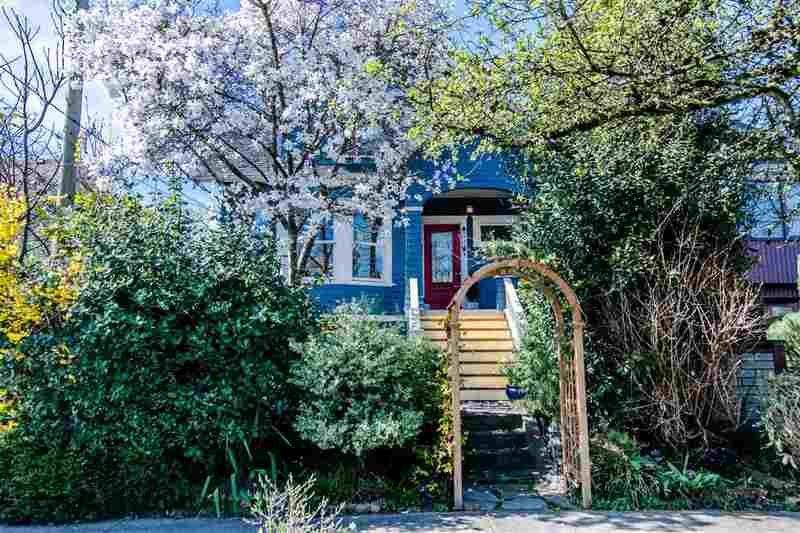 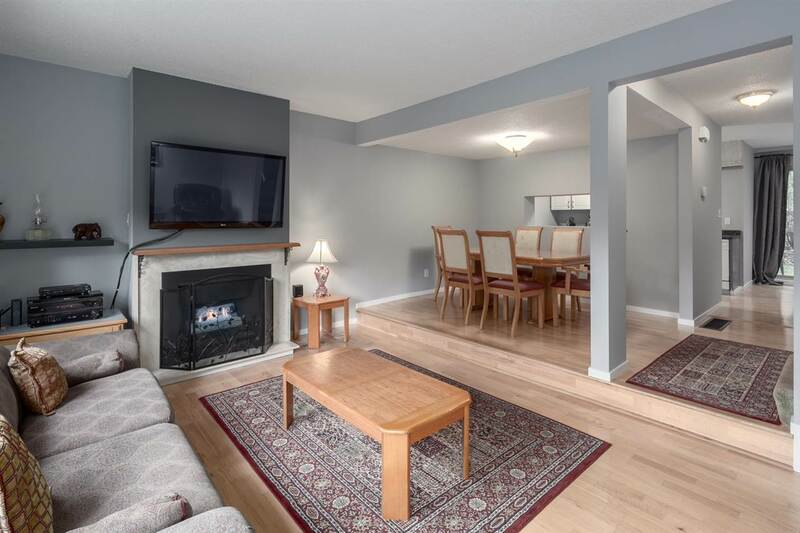 This well maintained building is ideally located just a short stroll from major transit, parks, shops on Main and the great restaurants of 'Fraserhood'. Strata is pet (2 cats or 1 small dog) & rental friendly (min 4 months). The suite comes with a good size storage locker and a huge oversized parking stall. Don't miss out!